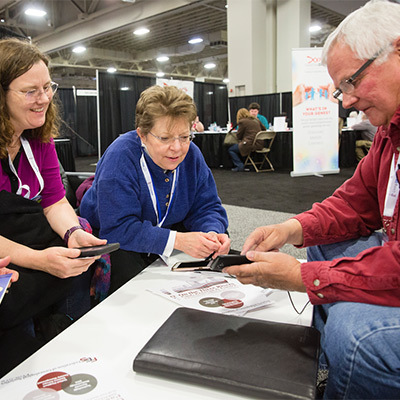 As an exhibitor at RootsTech, you can expect big dividends! 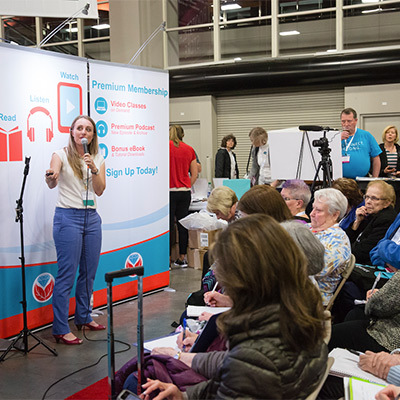 The Expo Hall is one of the best places to give your brand exposure, make sales, and build new connections within the industry. 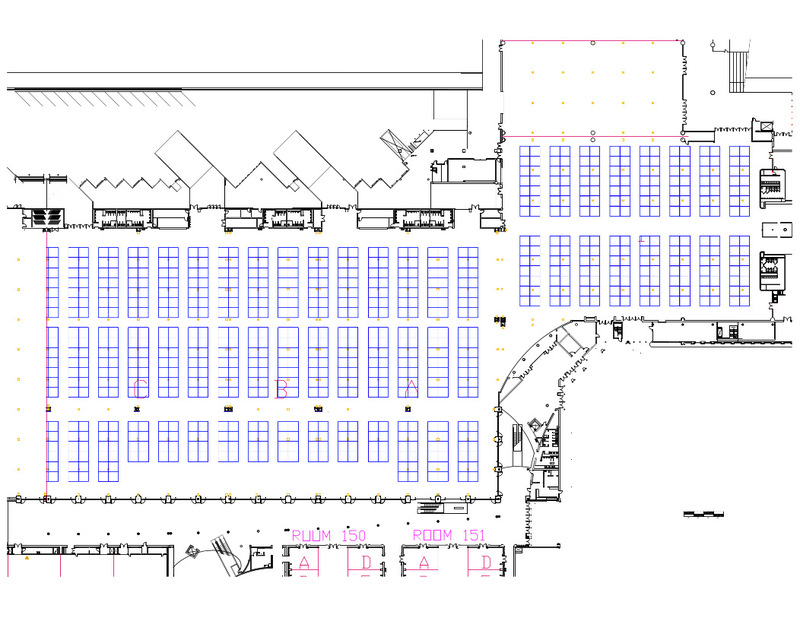 Don’t miss this chance to get your product or service in front of thousands of end users! 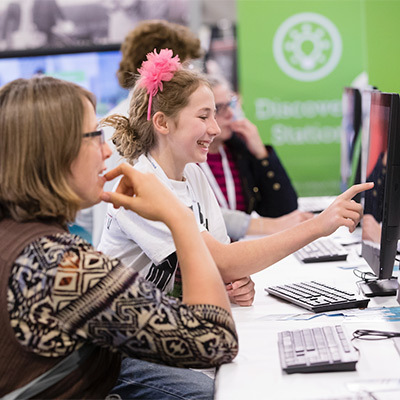 Apply to be an exhibitor at RootsTech 2019!